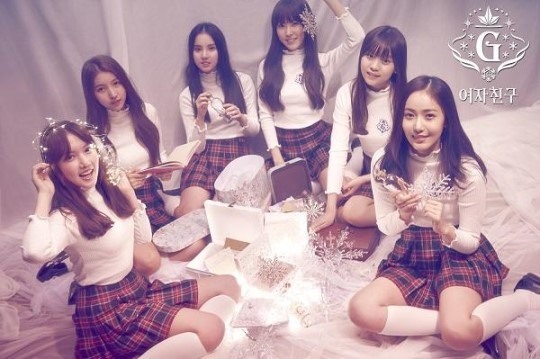 GFriend is set to hold a group showcase to promote their third mini-album “Snowflake,“ marking the first since their debut in January last year. Having released two hit songs in a row, fans are now wondering if the rookie group can extend their success streak. ”The girls‘ new performance will be more charismatic than the previous ones,” an official from the group’s agency Source Music said.